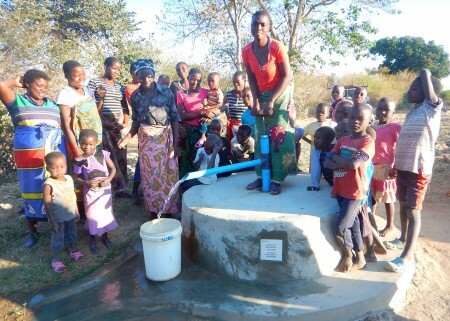 4.8 million people in Zambia do not have access to clean water. 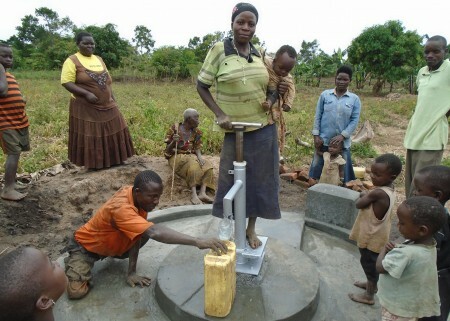 Lack of access to water is apparent both within households and wider communities, disrupting home life and education. 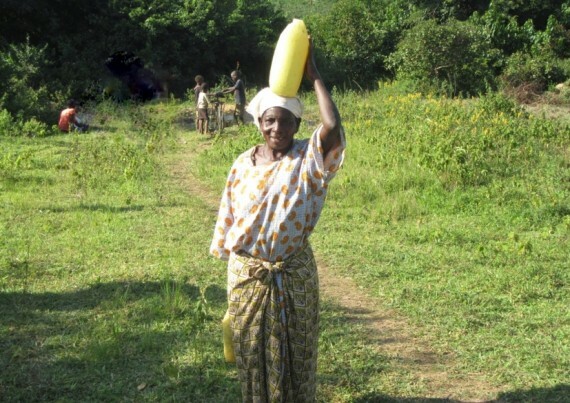 Water-related illnesses caused by contaminated water sources affect all aspects of daily life. Caregivers have to stay at home to take care of sick children, and illness takes time away from precious income. 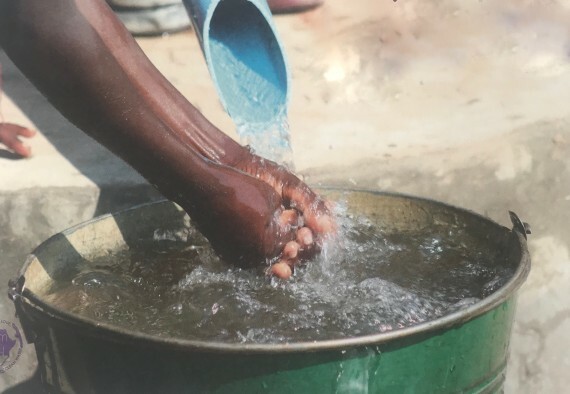 It is essential that water and sanitation provision reaches all members of the community to ensure that not only is health improved, but the need for child labour (e.g. 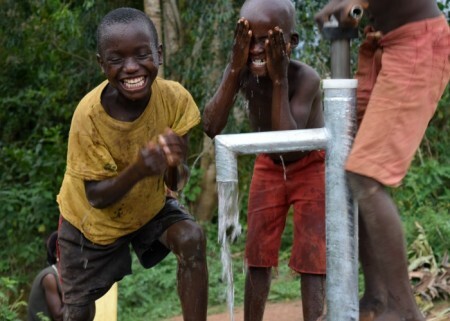 for water collection) does not prevent children, especially girls, from attending school. 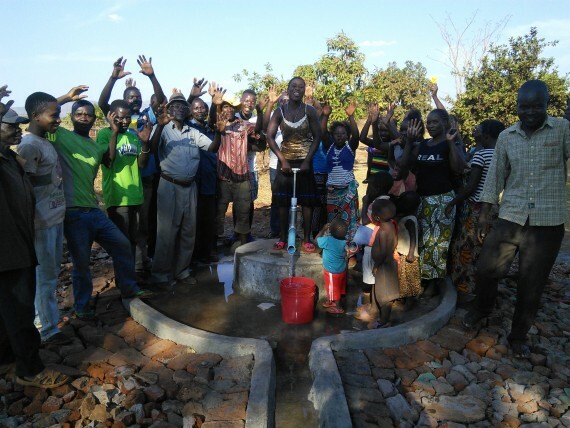 By working to provide clean water to Wachepa, Drop4drop and Marion Medical Mission aim to strengthen health and mobilise small economies and livelihoods that are heavily dependent on access to water. 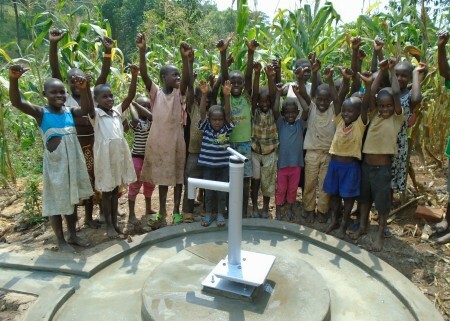 The Shallow Well Program not only provides safe drinking water but also the necessary knowledge, skills, and tools to manage and maintain the protected water source, ensuring the sustainability of the water supply.